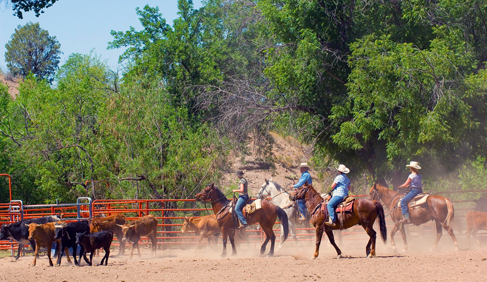 We are sad to say that the Double E Ranch is closed as of 2014. The owners have decided to retire. 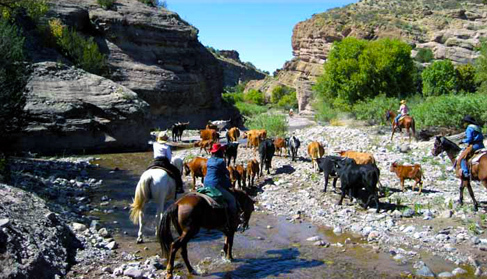 We are sad to see this wonderful ranch close to guests, but you can search for other great New Mexico ranches and ranches across the USA in the Equitrekking Vacation Guide. 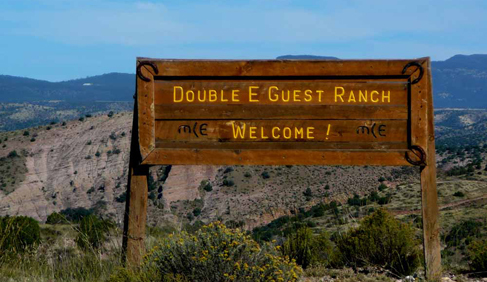 Situated along the southwestern edge of the legendary Gila National Forest, Double E Ranch is a working cattle, horse and guest ranch. 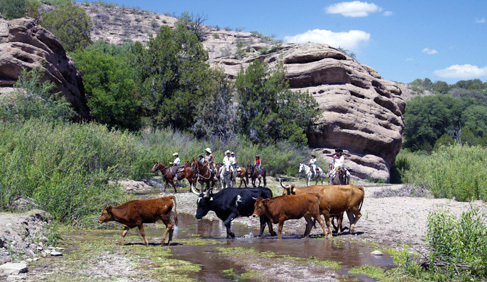 This New Mexico ranch vacation gives you the opportunity to experience the undiluted, real sensations of southwestern New Mexico ranch life. 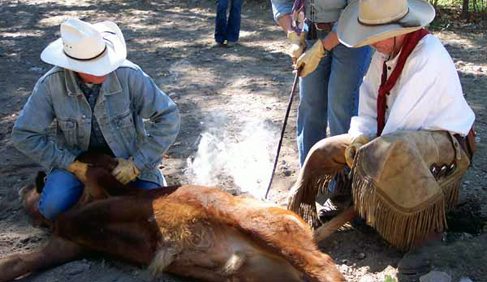 We make every effort to avoid 'nose to tail' train riding at this New Mexico ranch. This country is breathtakingly beautiful, rugged, remote and pristine. 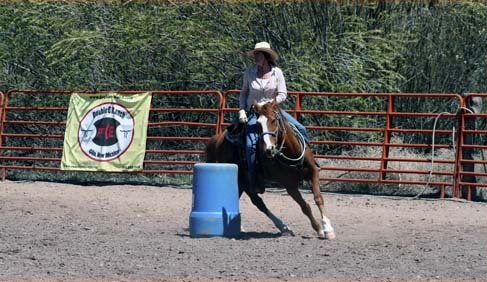 The best way to see it is from the back of a willing, gentle horse. 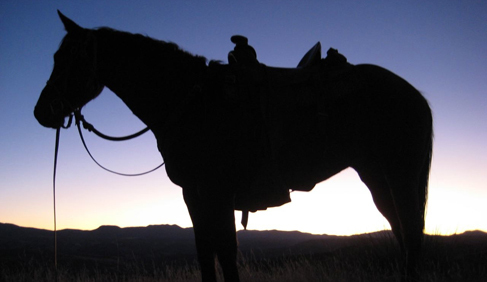 Tough and seasoned, Double E Ranch horses will take you trail riding, rounding up cattle, searching for Native Ruins or traveling the trails of outlaws and gunfighters. 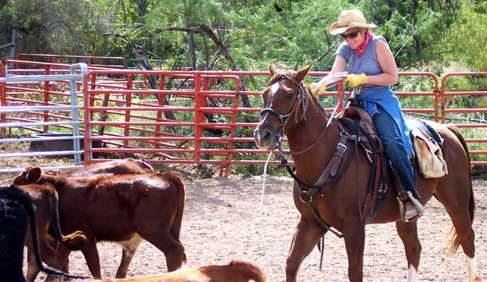 Covering approximately 30,000 acres of some of the most spectacular country in New Mexico, our work is meaningful, necessary and fulfilling. You'll look into vistas and see into forever! 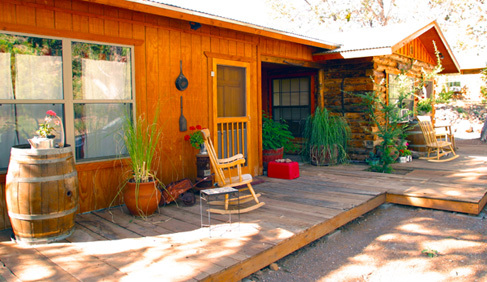 Private, comfortable cabins with queen beds, refrigerators, microwave, coffee maker. 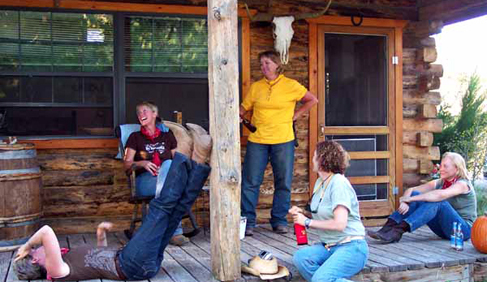 Home cooked meals, 3x day at this New Mexico guest ranch. 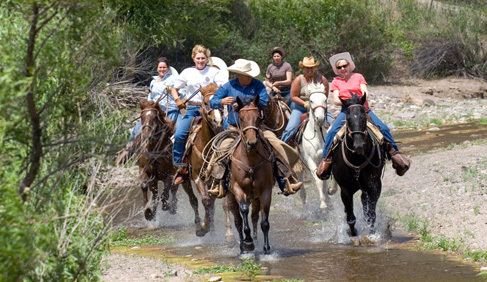 Bring Your Own Horse (BYOH), Cattle Drives, Round Ups, Trail Riding, Working Ranch Activities, Golf (in nearby Silver City), Hiking, Horse Riding for Families, Mounted Shooting and Horsemanship Clinicis, Massages, Western Riding, Women Only Vacations, Barrel Racing Techniques, Team Penning, Colt Starting, Cowgirl Camp, Wilderness Adventures. 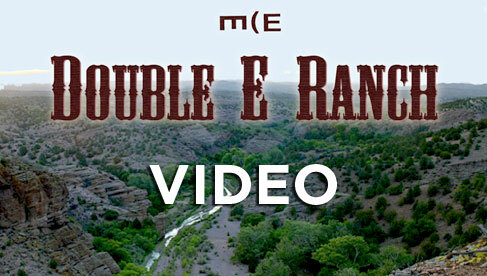 Double E Ranch is a working cattle/guest ranch located in the southwest corner of the Gila National Forest in New Mexico. 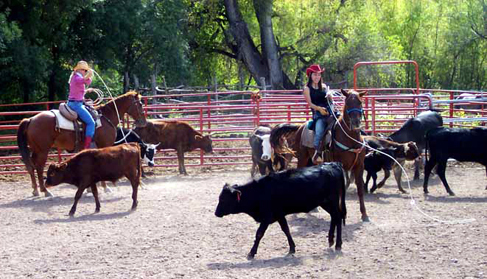 nearest airport is in Silver City, NM. No major airlines interconnect – must be booked independently. 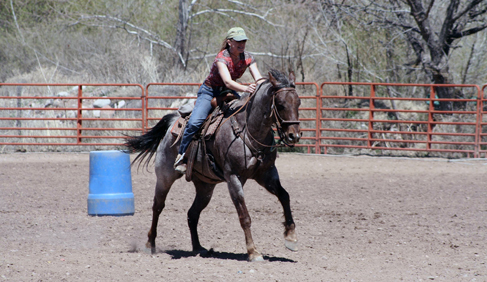 best suited to riders who are strong beginners or better.